Why Should You Invest in Jade Ocean Miami? Are you currently on the market to invest in a luxury oceanfront condo in a perfect location? There are many beautiful beaches in the world and most of them serve as great travel destinations. However, Sunny Isles Beach in South Florida offers great residential complexes which were recently built and most of them are truly ultra-luxury in design, amenities, features and services. There many visitors to the area year-round, however this area is not only a vacation spot for tourists. This is a highly desirable residential area with many families living here throughout the year. There are many high-rise condominiums, penthouses and single family homes in Sunny Isles Beach. The real estate boom started around year 2000 and has been continued today. Thus, Sunny Isles Beach is one of the best places, where you can find wonderful oceanfront properties. Jade Ocean is an oceanfront resplendent condominium tower located at 17121 Collins Avenue, Sunny Isles Beach. This 51-story tower is the home to 256 residents and the units in this tower are lavish, elegant, and beautifully designed and decorated. If you want to get the best home buying experience, then you should buy a unit in Jade Ocean Sunny Isles. 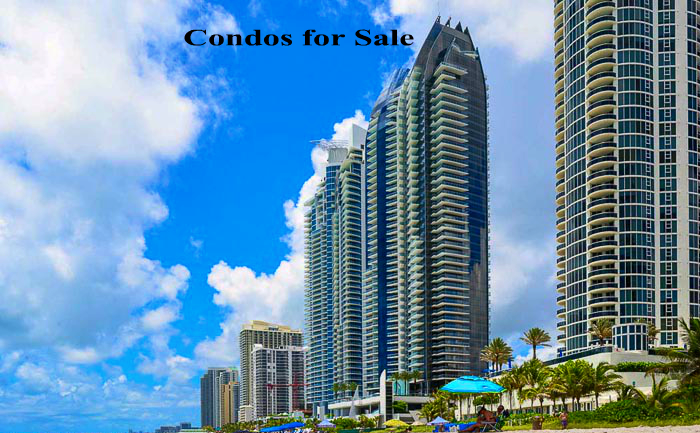 The units in this lavish condominium tower are available for sale and it can be undoubtedly said that this is one of the best residential properties one can find in Sunny Isles Beach. Many investors are buying oceanfront properties because it is excellent investment which appreciates over the time and yields great assets. For this reason, the demand for oceanfront luxury properties is so high all over the world. If you are looking to buying a home in Jade Ocean, Miami, then you should contact a local real estate company, like One Sotheby’s International realty which offer Jade Ocean apartments for sale. This amazing property has been designed by the world-renowned architect and designer, Carlos Ott, and thus, you can be totally certain that you are buying one of the most beautiful and splendid luxury residences in the Sunny Isles. The spectacular residences in this condominium include some of the very best amenities that make it possible to experience a futuristic lifestyle. The residences feature floor-ceiling exterior glass walls and capacious open terraces that offer panoramic views of the vast Atlantic and the extensive surrounding areas, automated lighting control system, European cabinetry and Miele and Sub-Zero appliances in the kitchens, high-end designer faucets and fixtures, infinity-edge whirlpools in the bathrooms, spacious walk-in closets, and much more alike. Furthermore, the residents can enjoy full-time concierge and valet services, front desk and security services. A private beach club with poolside café and cabanas is there. Business center, community rooms, children’s rooms, health clubs, spa services are there as well. If you want to avail all these luxury facilities, buy a unit in Jade Ocean and for that, you may contact One Sotheby’s International Realty at (305)332-3574, and the expert sales agents of this company will help you in the best way possible.